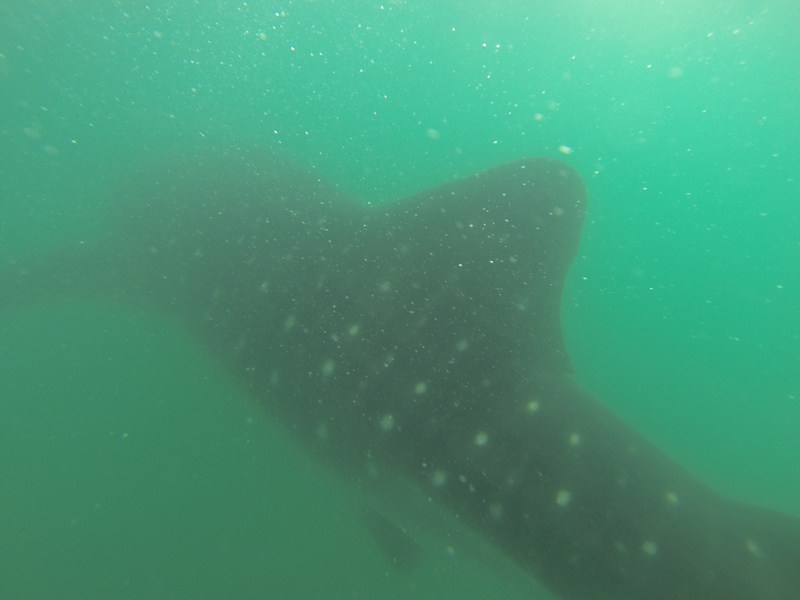 subject April 23, 2013 Lovely whale shark! All the people happy in Donsol because of lovely Whale shark. Water visibility is not good but still great interaction. They moving slowly on surface and sometimes open their mouth.